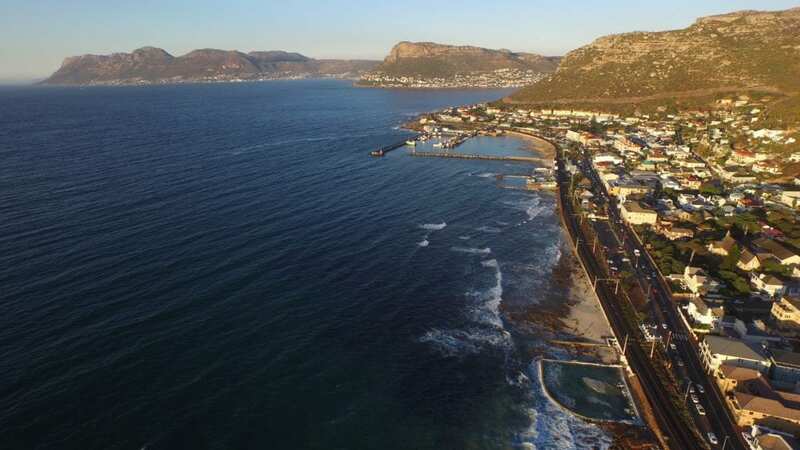 Ideally situated at the edge of False Bay in Cape Town, South Africa, the Save Our Seas Foundation Shark Education Centre overlooks the ocean and the distant Hottentots Holland Mountains. It was established in 2008 in a beautiful heritage-status building in Kalk Bay, right on the doorstep of the incredible Dalebrook Marine Protected Area – an apt location for a marine-focused centre, as Dalebrook is a sanctuary zone within the greater Table Mountain National Park Marine Protected Area. Our location means that children can engage directly with the marine realm, enriching our classroom and exhibition-based activities. To connect the public to the marine environment through experiential education programmes that focus on sharks and local marine ecosystems in order to nurture ocean awareness and environmentally responsible actions.